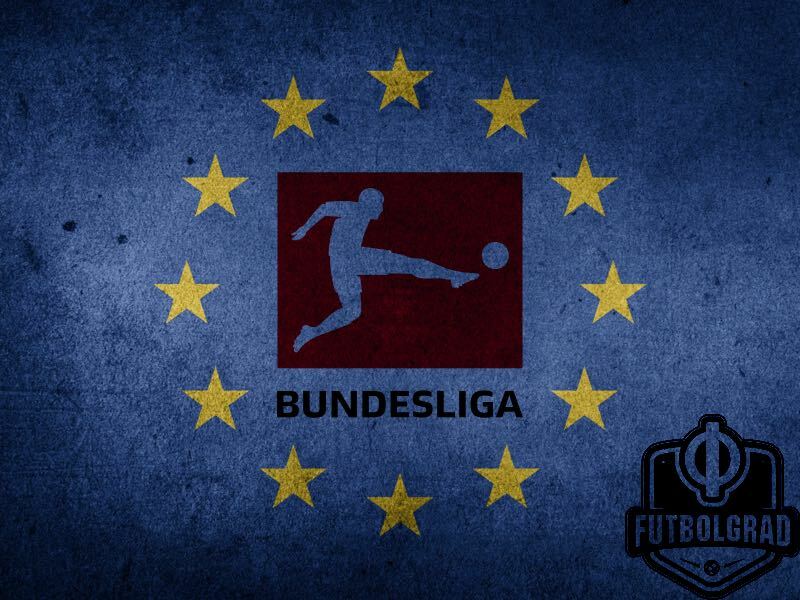 The Bundesliga in Europe – Crisis or Just a Glitch? Germany’s World Cup qualification was never really in doubt. Ten victories in ten games and a goal differential of 43:4 is a new World Cup qualification record for die Mannschaft. There is no doubt the German national team will be the big favourite to win the World Cup next summer in Russia. At the same time, there are clouds gathering on the horizon when it comes to German football as all six Bundesliga teams recently lost in Europe. At the same time, Löw also points out that Bundesliga teams have underperformed in the last few years. “When one looks back at this century the reality is that we haven’t won very many titles. 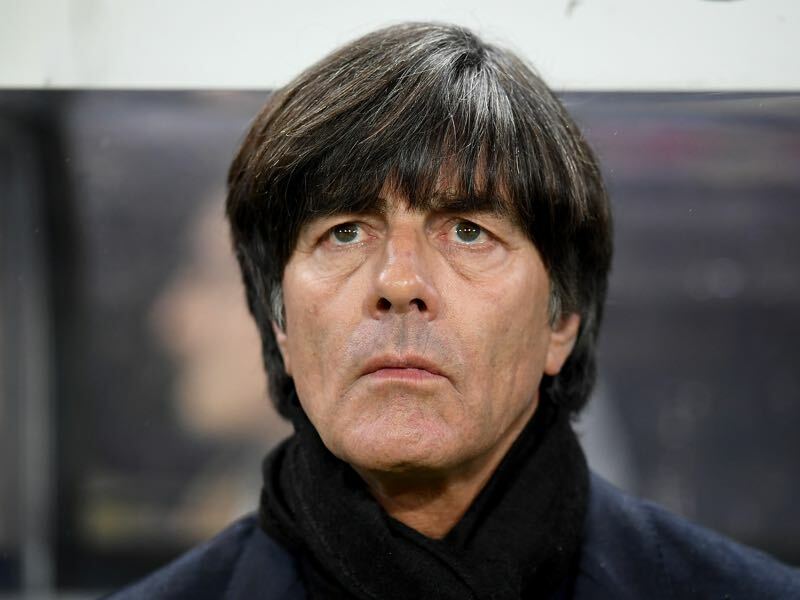 When someone says that the Bundesliga is the best league, then we have to analyse whether such a statement is correct.” Löw is correct the Bundesliga has only won two Champions League titles since 2000. In comparison, Spain have won nine titles in the Champions League and England three titles. Italy in the meantime have also won two Champions League titles in the same period. Given the financial power of the Bundesliga about England, Italy and even Spain this is a relative success. The Bundesliga’s new television deal moves them into third place in the English Premier League and the Spanish La Liga. With new money available, however, the Bundesliga should now perform better rather than worse. In fact, the leagues best years were about four years ago when Bayern and Borussia Dortmund reached the UEFA Champions League final—in other words before the new television deal was signed. Lack of money, or purchasing power, can therefore not explain the recent problems in the Champions League and the Europa League. Perhaps when we look at it as an isolated incident, as Chris Williams recently did on the Gegenpressing Bundesliga Podcast, we can make some sense of the recent failings in European football. Bayern, for example, are a team in transition. With ageing stars and a squad riddled with infighting Bayern recently did the unthinkable, which was firing head coach Carlo Ancelotti in October. 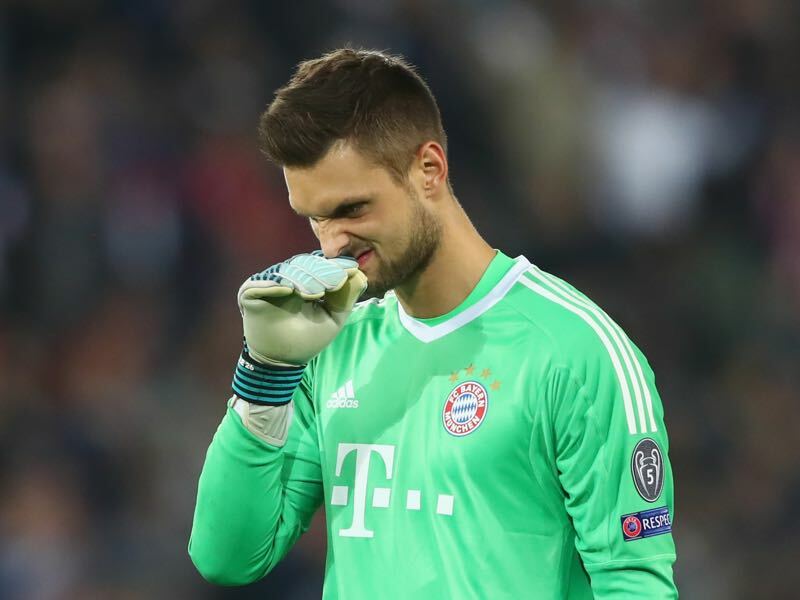 Bayern have never before changed a head coach this early since the foundation of the Bundesliga, and squad disharmony can somewhat explain the club’s heavy defeat against a star-studded Paris Saint-Germain. Borussia Dortmund in the meantime were up against the best team in Europe. Although dominant in the Bundesliga Dortmund are somewhat in transition as well. Peter Bosz’s attacking minded philosophy is a major change from former head coach Thomas Tuchel, who preferred possession-based football. Dortmund’s domestic schedule means that not one of Germany’s big boys has tested Dortmund ahead of the Champions League games against Tottenham and Real. In both matches, Dortmund had the initiative but was overwhelmed thanks to defensive errors, which were due to Peter Bosz tactical changes. Bosz has demonstrated in the Europa League that his system can also work internationally when he reached the final with Ajax last season—at the same time, his squad will need time to get it right. RB Leipzig in the meantime have seemingly struggled with the transition from playing just domestic football to the challenges of playing midweek football. Their powerful Gegenpressing brand of football is physically challenging, and the squad is still getting used to the problems that come with the extra midweek game. After all, no club in the history of the Champions League has ever reached the group stage after playing just one season in the top flight. Hence, on an individual basis, the Champions League defeats can be explained and should therefore not be a cause for concern. It is not that simple in the Europa League, however. Here the Bundesliga sides suffered defeats to Östersunds FK (Hertha), Ludogorets Razgrad (Hoffenheim) and Red Star Belgrade (Köln). With all due respect given the financial power of the Bundesliga even a club like Köln, who are currently struggling against relegation, should be able to defeat a top club from Serbia. Hertha and Hoffenheim in the meantime heavily rotated their squads ahead of their European fixtures, which would suggest that they either did not respect their opponent or that they are not prioritising the competition. Hoffenheim are currently third in the Bundesliga and once again look like a candidate to finish top four, which would mean an automatic spot in the Champions League for next season. This begs the question whether Hoffenheim head coach Julian Nagelsmann is prioritising domestic football over the Europa League. Low income from Europe’s second-tier certainly means that the Europa League is not the most attractive competition. But the example of the Serie A, which lost their fourth Champions League spot ahead of the reforms thanks to poor performances in the Europa League, shows the danger of this mentality. Overall the Bundesliga has to think about a solution when it comes to its clubs in the Europa League. Failing against super-rich clubs in the Champions League is forgivable, losing in the Europa League is not. Here the Bundesliga has been without a title since Schalke’s Eurofighters won it in 1997. The poor performance in the Europa League and its predecessor the UEFA Cup is, therefore, the most significant worry when it comes to the international competitiveness of the league. As part of the fallout of the poor results in Europe Germany’s kicker ran a major story on the potential of introducing a form of a salary cap in European football. The idea of restricting salary, or ensuring that there is more competitiveness in European football is indeed one that is welcome, but European Union laws make any form of a salary cap, as it is practised in North America, virtually impossible. Also, the salary cap would not help Bundesliga clubs to gain better results against the Östersunds of this planet. Furthermore, it ignores the debate within the Bundesliga. Although Bayern are struggling the club is still miles away from anyone else regarding financial power, because of the league’s unfair television distribution, which unlike the English Premier League is heavily skewed towards the top clubs. This means that within the league the top clubs will be able to purchase all the top talent from within in the league. Another factor has been the financial responsibility of Bundesliga clubs. Although a good thing it also means that many Bundesliga teams have prioritised economic success over sporting success. Hence, many teams in Germany now run a model where they are trying to produce players for the big European clubs to become financially viable. Although on paper this is a good method it means that successful clubs, like Hoffenheim, and Köln, are awarded by a good season in the Bundesliga by losing their best talent to either Bayern or Dortmund or another big club in Europe. Perhaps a European salary cap could help with this phenomenon. But German clubs cannot demand European Union intervention without practising more equality first in their domestic competition. Furthermore, clubs need to pay more attention towards producing stars not just for other clubs, but for themselves. Much has been made of the Bundesliga wanting to expand into the North American market, but increasing the television share in the United States cannot be achieved through lengthy summer tours, but only through tangible success in European competition and recognisable superstars. With this in mind the recent defeats in Europe, although they might be just a glitch, have to be taken seriously and they need to bring a cultural shift to the way the Bundesliga represents itself abroad.